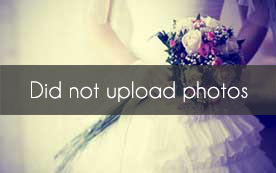 Select photos you like; we'll recommend wedding videographers in Los Angeles Try now! Slogan: Two are better than one. We are a Husband and Wife Video Duo. With much dedication, passion, and professionalism, we visualize and capture phenomenal content using high end equipment. Our filming style is romantic, cinematic, timeless and creative - we truly strive to capture authentic emotions and share your story. We enjoy making new friends so feel free to say hello! Slogan: We love capturing memories you create. 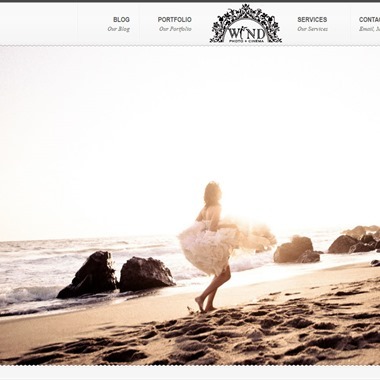 We are 2 in love wedding filmmakers, for the in love couples all around the world. We tell stories created around YOUR love, and your story. "I love the little moments. I want to be there to capture every emotion of your vows, the tears, the laughter, your maid of honor’s speech and your little brother’s goofy dancing. 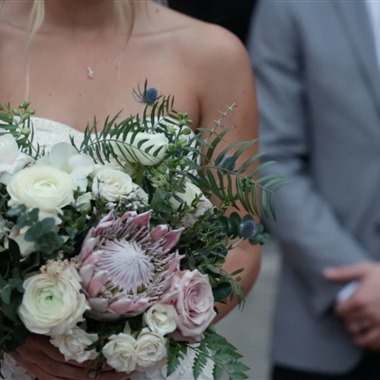 A well done wedding film preserves your day in a way completely different from still photographs. Let's capture it all." Couples frequently say that not hiring a wedding videographer is their greatest wedding day regret. It may seem like a luxury as you are budgeting for your venue and caterer, but ultimately, you’ll find that a photographer alone cannot take the place of a wedding videographer. You’ll be happy if you make the effort to squeeze it into your budget. 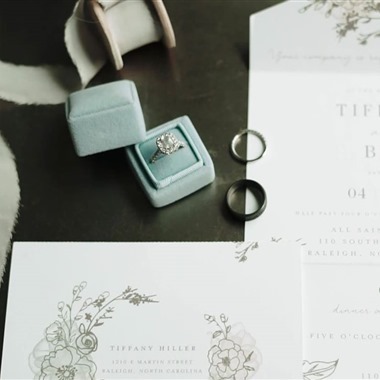 While the venue, food and flowers are often the biggest expenses, a good chunk of your budget is going to go to lots of smaller details, such as transportation, decor, invitations, pre-wedding events, tuxedo rentals, bridal accessories and other smaller items. Losing track of these expenses is one of the main reasons couples go over budget on their weddings. 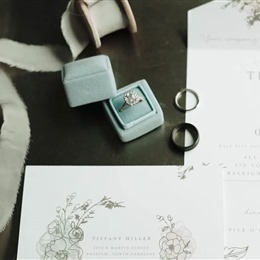 Getting a wedding budget planner is one way to track and control expenses so you’ll know just where your money goes. This can help you squeeze everything possible out of your budget. Have you decided whether or not to hire a wedding videographer? 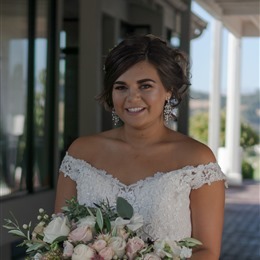 While photographs create memories, the actual movements and sounds of a wedding videography instantly capture the mood of a first kiss, of parents gliding on the dancefloor, or your dramatic walk down the aisle. Crucial moments can never be relived; but they can be re-experienced any time you choose to. Upload your wedding videos on social media and bring enjoyment to those who were present and tears to those who had to miss the wedding magic. Everyone will be able to relive the crucial moments of your special day. 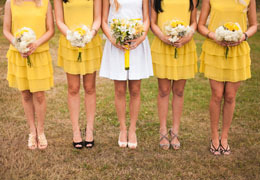 Take a look of our videographer selection and consider their style. Some videographers specialize in creating movie-like scenes. Others capture wedding highlights in 5-8 minutes clips. Then there are videographers who tell a story. Whatever your preference, one of our videographers will suit your style. 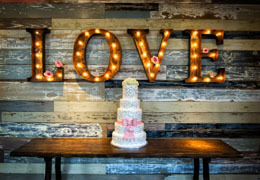 Check out our selection and see what other brides have to say about them. If the expense of a videographer isn’t in your budget, consider hiring one for just an hour or two to capture your wedding ceremony. You won’t regret it.